When you donate a vehicle to benefit Aspen Public Radio, you actually turn your car into the community programming you love. Donate a vehicle and we'll use the proceeds to support your favorite daily hosts and programs like "Morning Edition", "Valley Roundup", live broadcasts of the "Aspen Ideas Festival" and all of the public affairs and cultural programming you value. 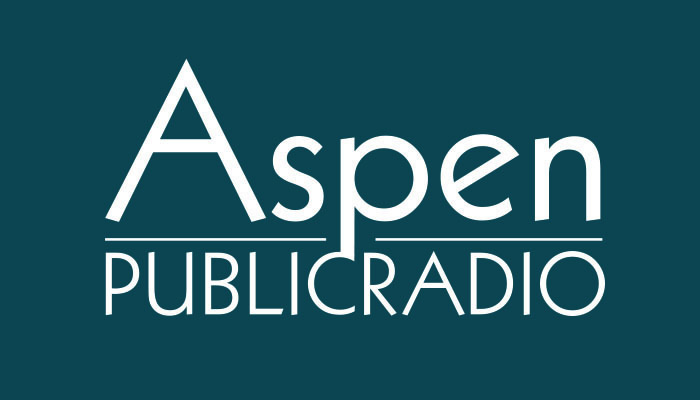 Your gift makes a difference at Aspen Public Radio! In addition to supporting the programs you love, your gift will make you a member of Aspen Public Radio. Your vehicle is towed free of charge, and the donation is eligible for a tax deduction. Donating a car is fast, easy and secure. Aspen Public Radio accepts any vehicle - running or not - including cars, trucks, boats, RVs, motorcycles, and more. We work with our public radio colleagues at Public Radio VDS, to ensure that your donation delivers the highest possible revenue to Aspen Public Radio and that your experience is convenient, efficient and even fun. If you have any questions about the vehicle donation process, please don't hesitate to reach out to our vehicle experts at 855-2PRADIO (855-277-2346).